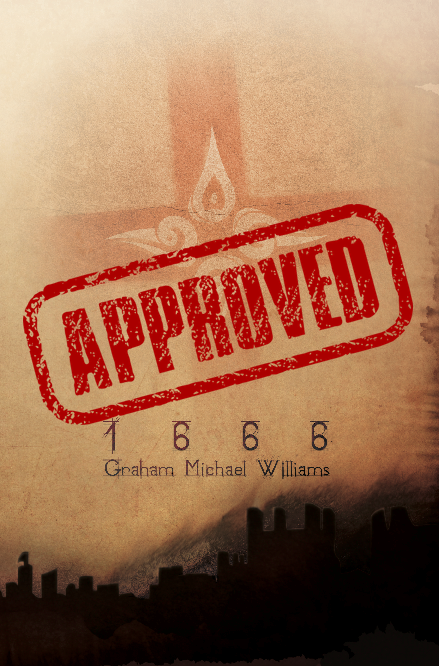 My first customer for the book has been a sports association who wanted to give a copy of 1666 to all of the guests at an upcoming provincial event in Ontario. 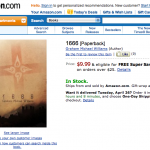 An order of 150 books was delivered today, one day ahead of schedule. 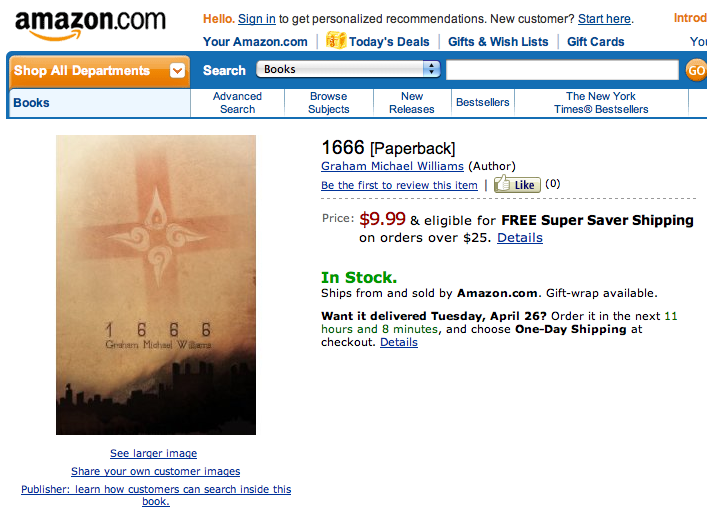 1666 is up for CreateSpace review!